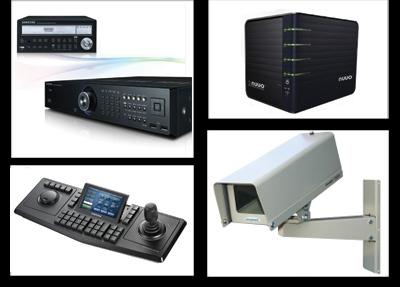 ANS Security offers a variety of commercial security systems to reduce and eliminate the costs and losses incurred by Brisbane businesses as a result of theft and vandalism. We work with you to develop a security solution that suits your business needs. Whether you want to limit access through controlled doors to authorised personnel only, or monitor the premises we can offer a single service or a combination of security services to suit the needs or your business. We provide consulting, installation and maintenance, and can also provide monitoring services with or without a contract depending on your needs.